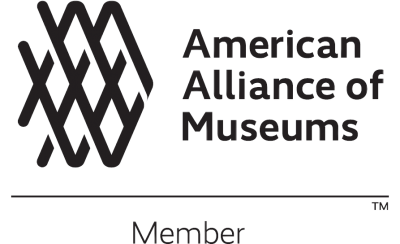 Connecticut: On April 9, 2018, the small Tibetan community scattered around Connecticut came together to witness the Tibet Museum’s photo exhibition in Norwich, Connecticut. 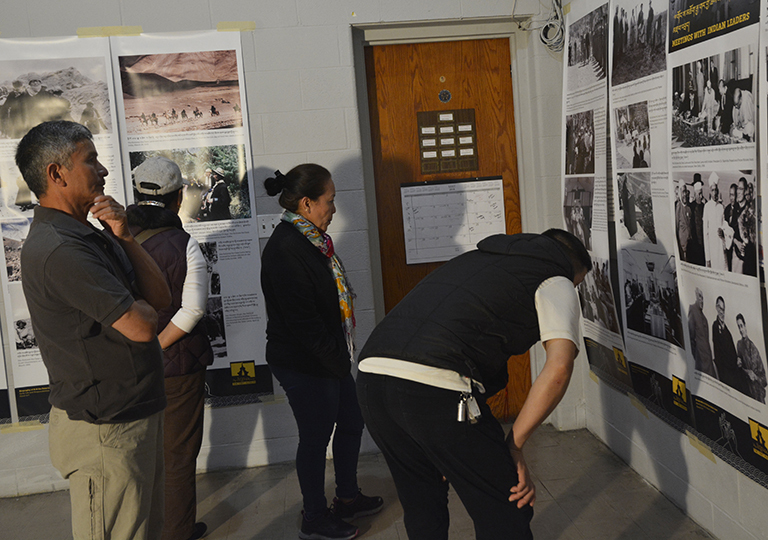 The exhibition held at the ‘American Legion Hall’ in Norwich received warm response from the Tibetans, as elders and children flocked in sizeable number to see the photo exhibition titled ‘Biography of His Holiness the Dalai Lama’ and ‘A Long look homeward’. ‘Biography of His Holiness the Dalai Lama’, as the title suggests, elucidates in a series of photographs, His Holiness’s early life and responsibilities, His Holiness’s meeting with Indian and world leaders; awards and honors bestowed upon him, books in English authored and coauthored by His Holiness and the four commitments of His Holiness’ life. 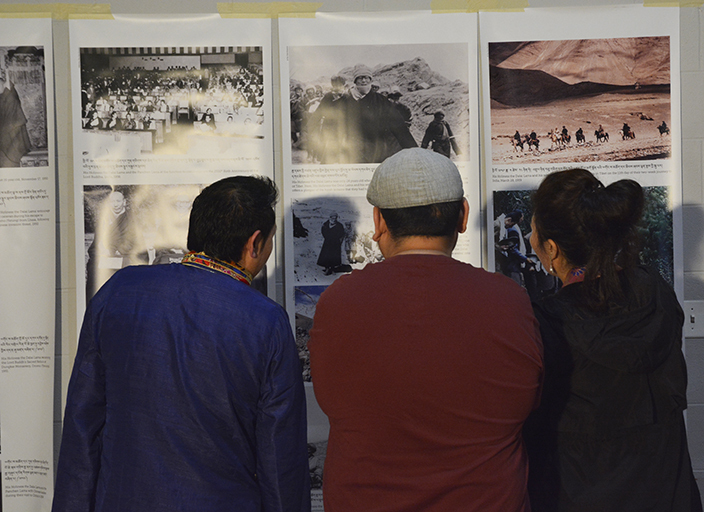 The second theme, ‘A Long Look Homeward’, enlightens the visitors about the Tibet before Chinese occupation, eventual invasion by China and the destruction that befell upon the Tibetan lives and culture. 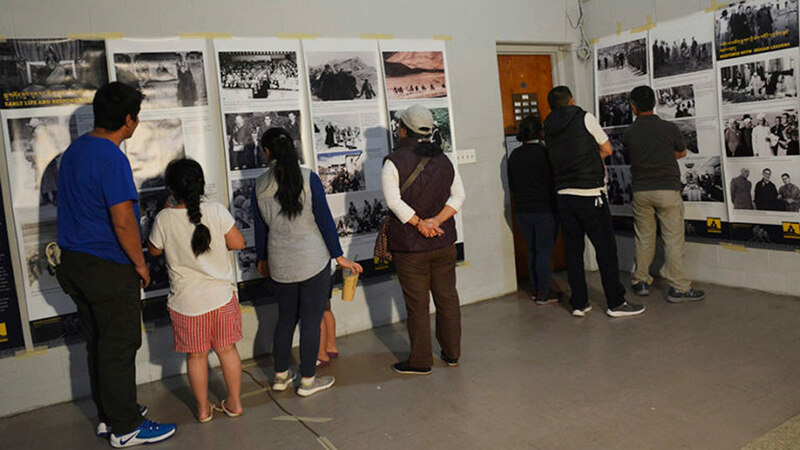 After going through the photo exhibits, the visitors also made monetary contribution towards the new Tibet Museum project and appreciated the effort and the works of the Tibet Museum. Boston, Massachusetts is scheduled to host the next Tibet Museum photo exhibition and fund raising campaign on April 12 and 13, 2018, at the community hall of Tibetan Association of Boston.